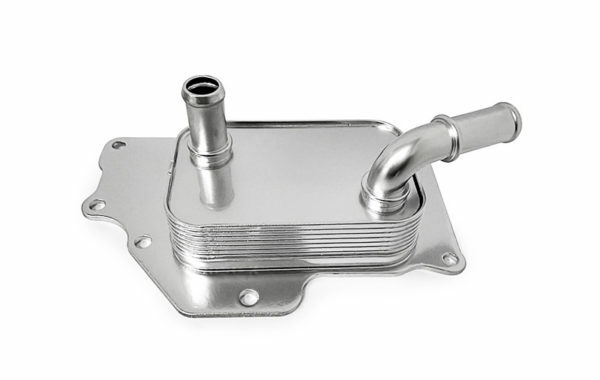 UFI Filters for Electric engines on Renault Nissan Mitsubishi. 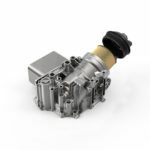 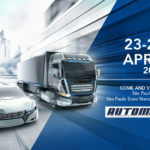 HomeNews Featured UFI Filters Thermal Management system for Electric engines on the Renault Nissan Mitsubishi Alliance. UFI Filters Thermal Management system for Electric engines on the Renault Nissan Mitsubishi Alliance. 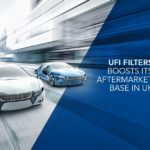 UFI Filters has won an important contract for a key component of the new generation of full electric engines for the Renault Nissan Mitsubishi Alliance. 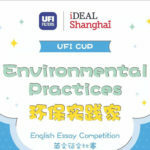 In particular, UFI Filters will develop a fundamental element for the Thermal Management of the engine that will supply directly from its Asian plants to the European and Japanese factories of the Franco-Japanese Alliance. 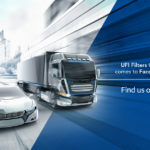 The new component, completely conceived and developed by UFI Filters Thermal Management Business Unit, is an example of the innovative strength that the Company has shown for over 4 decades, always keeping up with the times and in line with the requests of its Original Equipment customers.